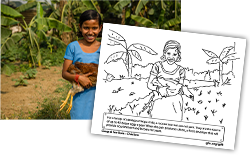 Looking for a way to help your kids understand how gifts from GFA’s Christmas Gift Catalogue are able to share Jesus’ love with those in Asia? 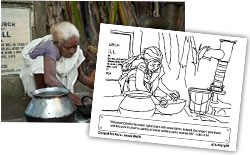 These four simple colouring sheets are a great opportunity to help your kids connect with families in Asia this Christmas. 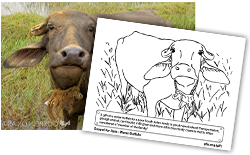 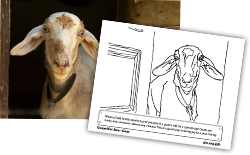 Download any of these four colouring sheets—FREE!